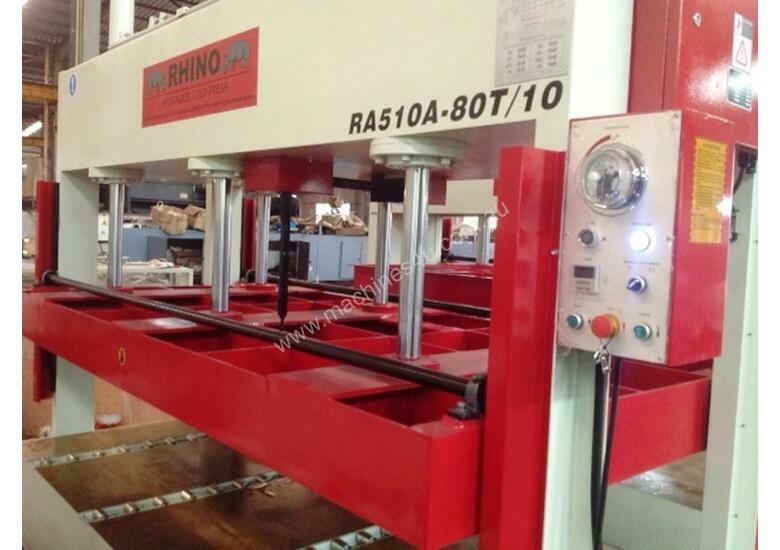 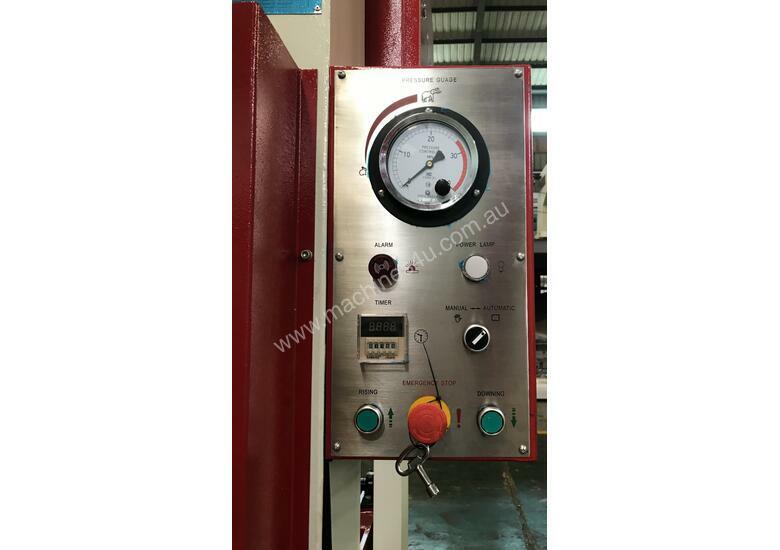 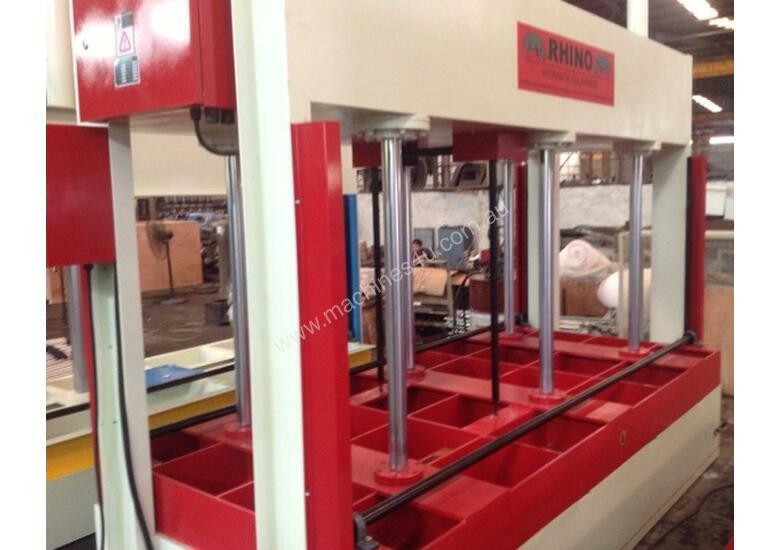 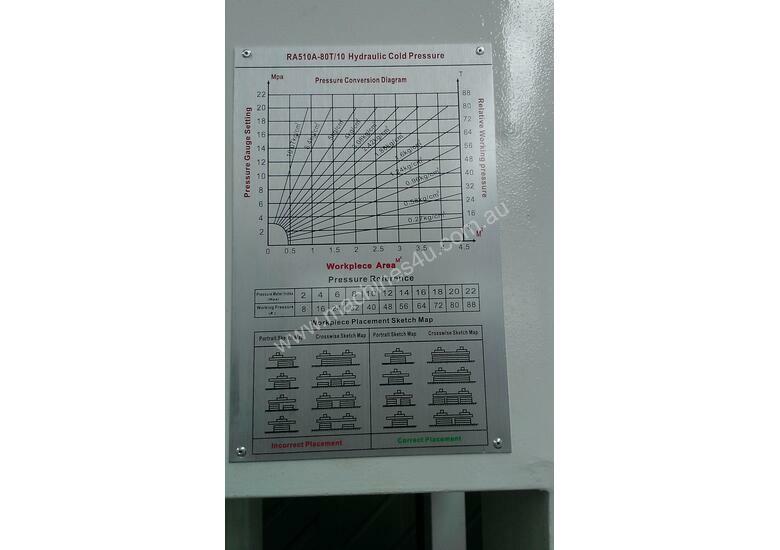 Heavy Duty RHINO Cold Press, Model RA510A-80T, with 3250 x 1500mm platen. 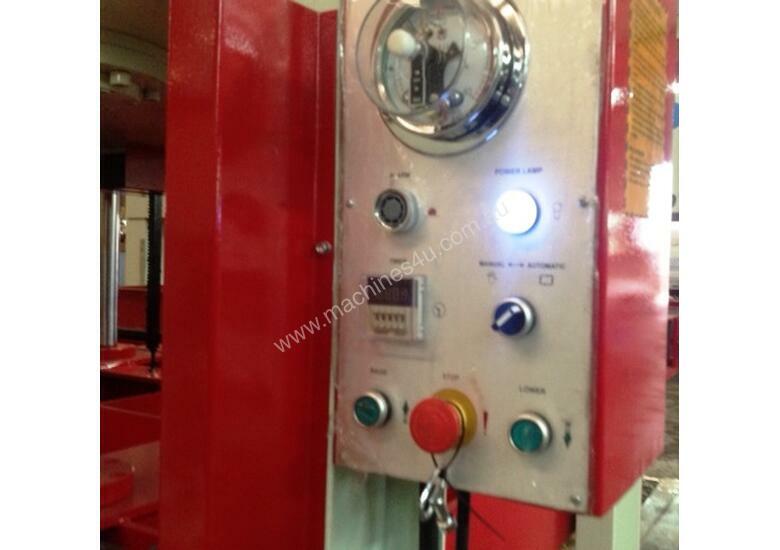 AVAILABLE EX STOCK SEAFORD VIC! 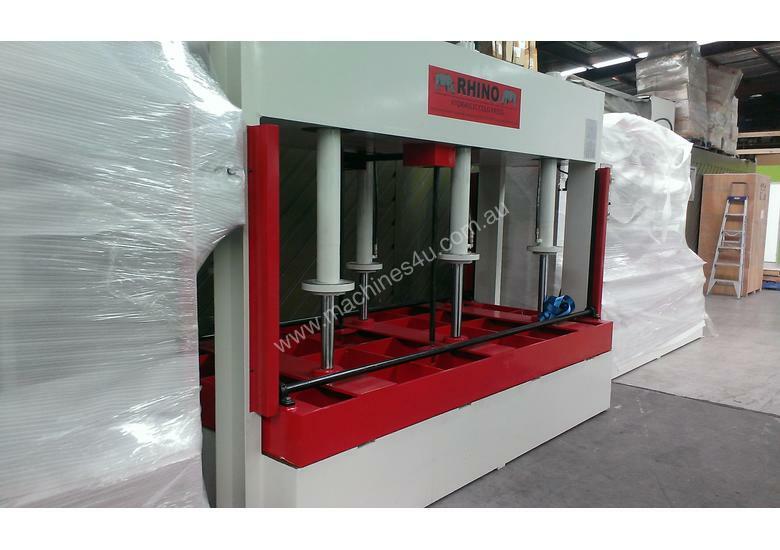 Phone today for full quotation including delivery and installation! 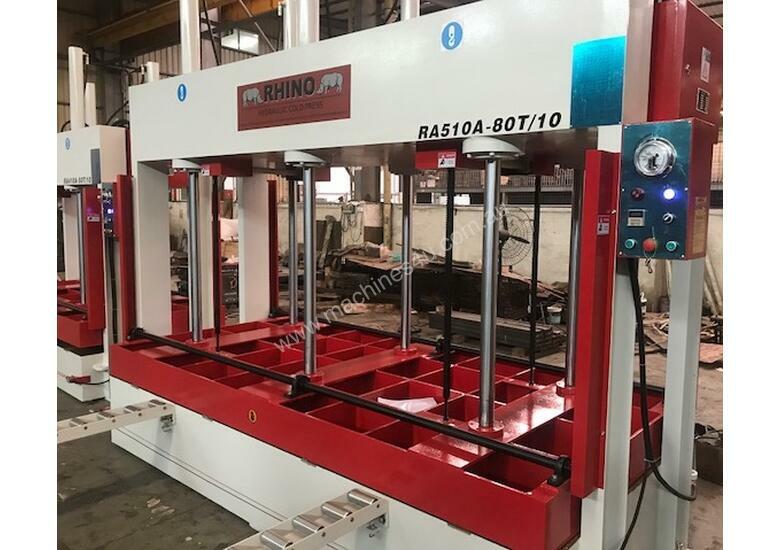 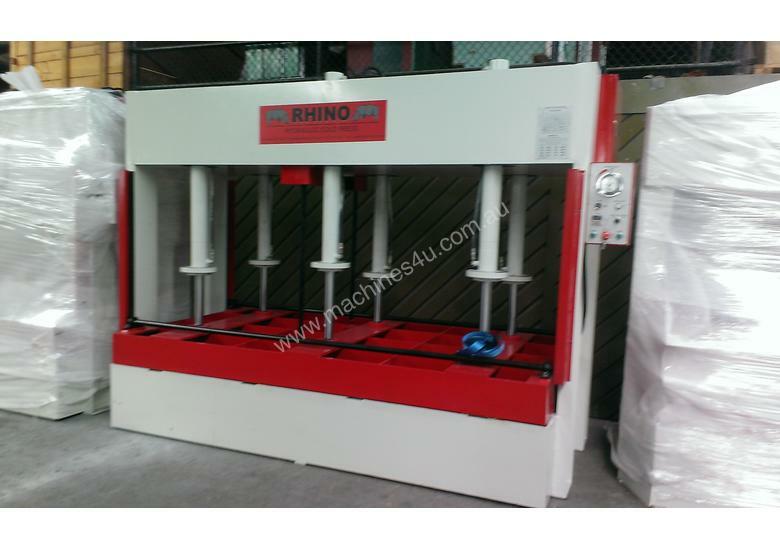 RHINO Australasia's largest supplier of Hot, Cold and Through Feed Hydraulic Presses for the Timber and Panel Industry! 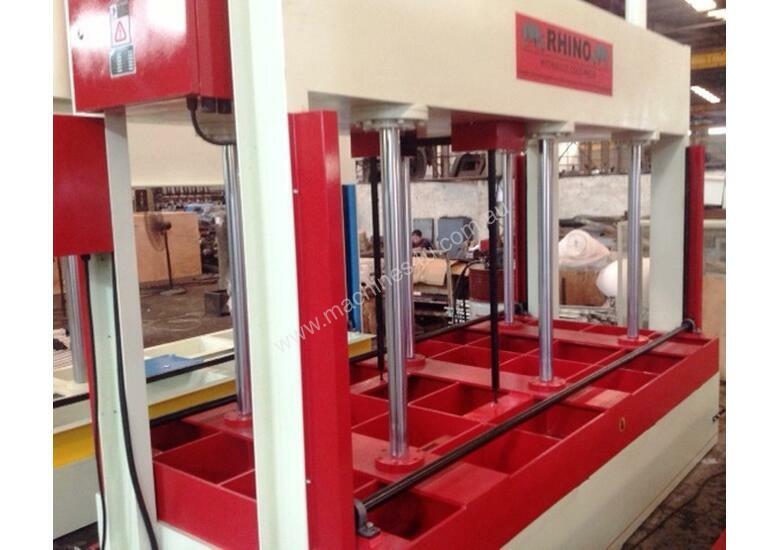 RHINO as used by all major door, joinery, laminating and furniture manufacturers! 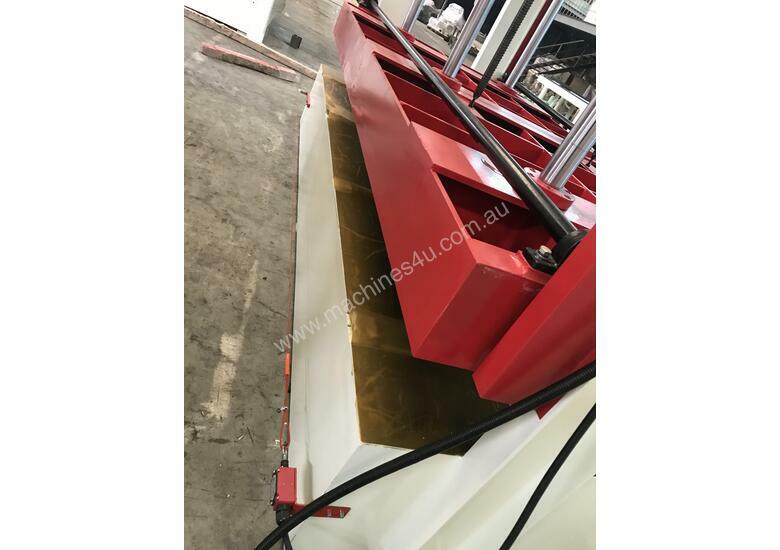 Full range of GLUE SPREADERS also available ranging from 1300 - 2000mm wide -click link below to see our full range of equipment or download our free APP for smart phone!! 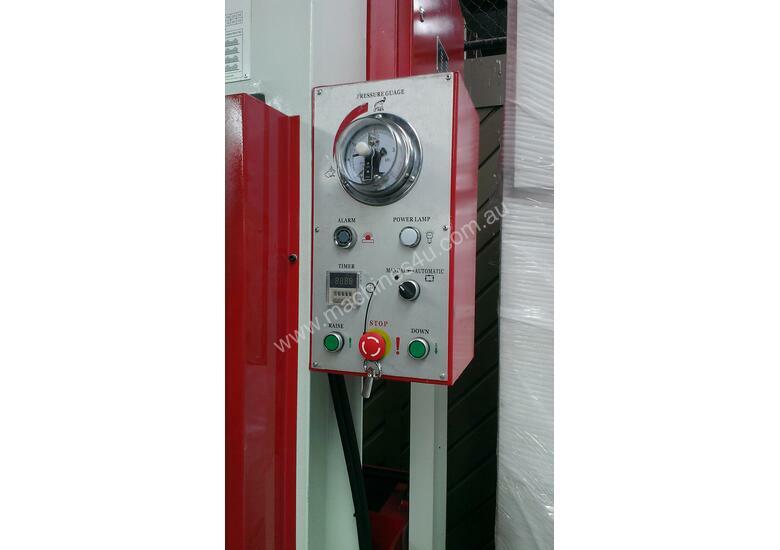 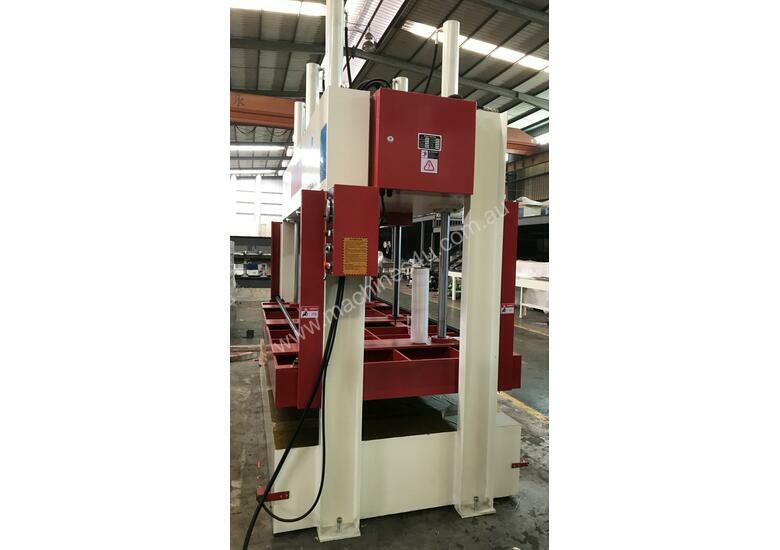 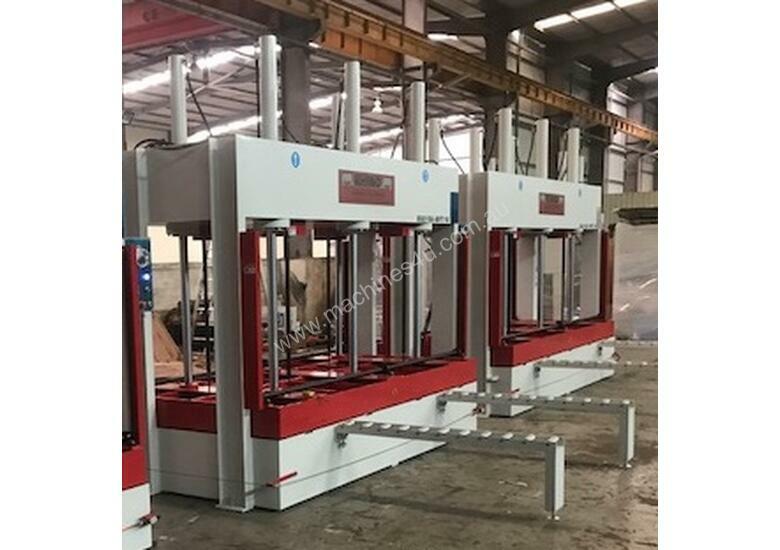 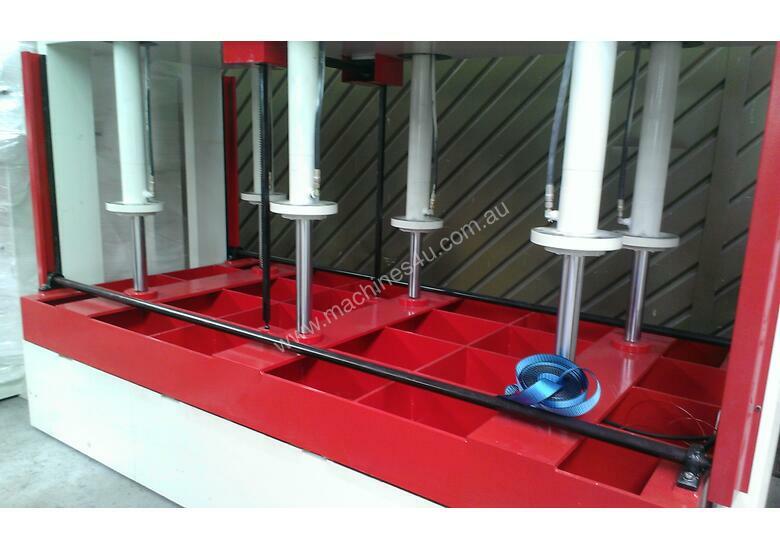 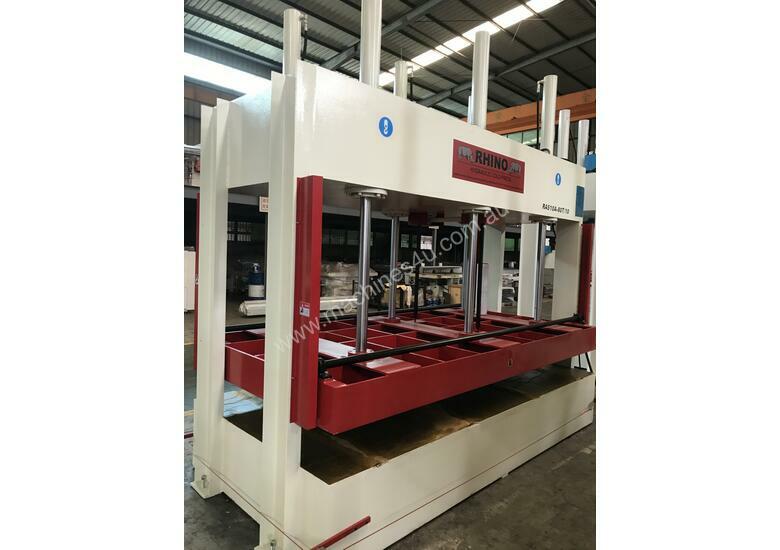 Presses can be made to order as required, IE. 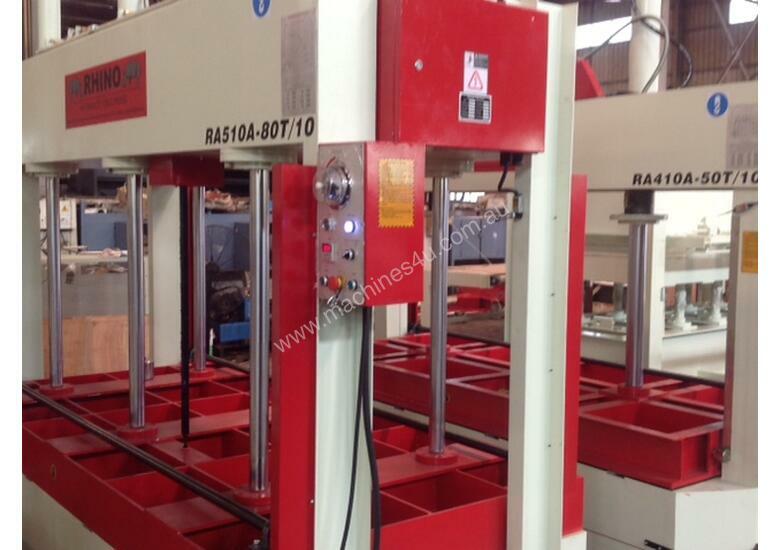 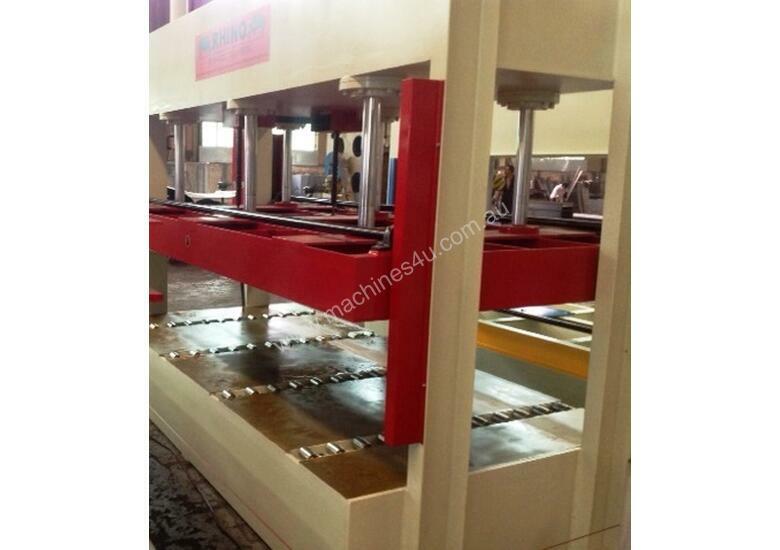 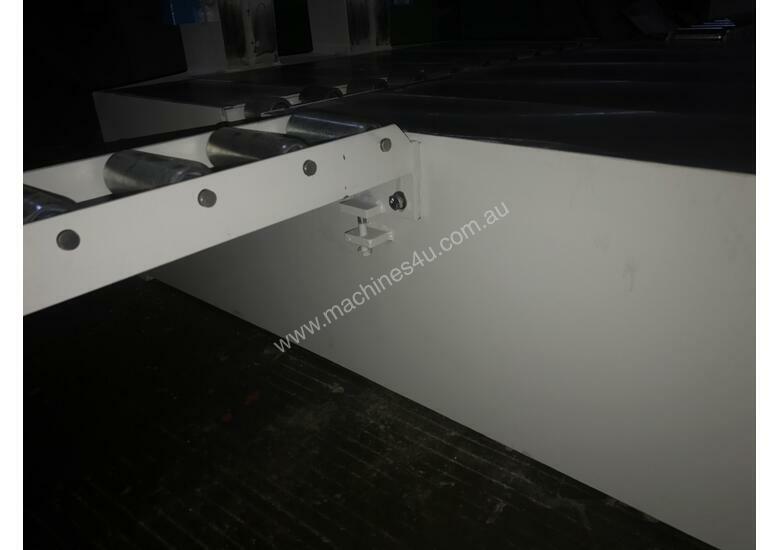 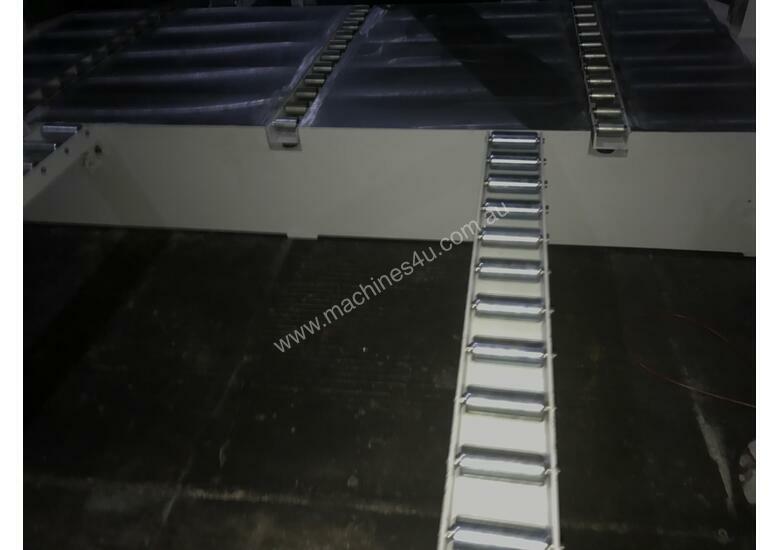 200T 1250 x 1450mm, 100T 3000 x 1200mm, etc...platen size & tonnage can be quoted as required.